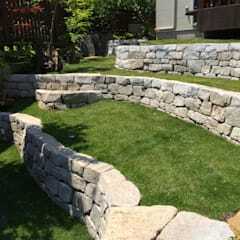 What are some of the best plants for a rock garden in Canada? 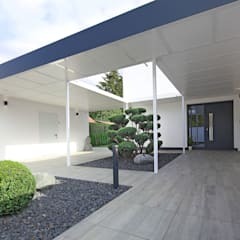 Contemporary rock gardens in Canada are inspired by the Japanese zen gardens decorated with plants and rocks of various sizes and colours. They are hailed for their beauty. 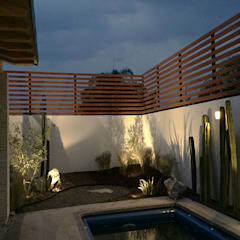 Rock gardens play a key role in modern day landscape design. Rock gardens of the University of Alberta campus in Edmonton and Royal Botanical Gardens in Burlington are a couple of famous examples of zen gardens in Canada. Basket of Gold – Aurinia saxatilis or Basket of Gold grows no more than 12 inches. It is a perennial plant species ideal for your rock garden. They thrive under full sunlight and are quite hardy in nature. Spring is the flowering season for Aurinia saxatilis. Armenia maritima – Armenia maritima can easily withstand very dry soil and windy weather condition. 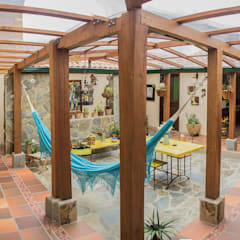 If you are building a rock garden in your coastal home, then this is the ideal one for you. It grows like a bush and flowers in spring. Arabis – Arabis is a creeper and grows easily between the large boulder rocks. 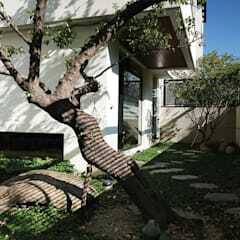 It can withstand high temperature and is drought resistant. The white or pink flowers of Arabis grow in spring. Euphorbia – This is one of the most commonly used plants in a rock garden. It is amazingly hardy and thrives even under extreme heat and drought like conditions. Cerastium tomentosum – This one is adored both for its small white flowers and beautiful foliage. It loves sunny weather condition and grows rapidly. The flowering takes place in summer. It needs to be replanted every year. 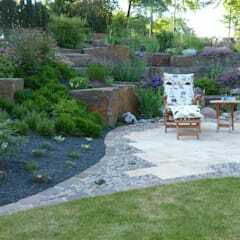 The beauty of a rock garden is the ability to build one as large or small as you wish it to be. 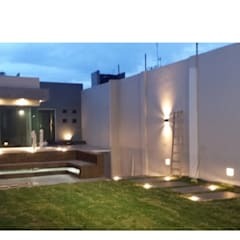 So if you have a sprawling lawn and want to convert a part of it into a Japanese garden, it is possible to do so. 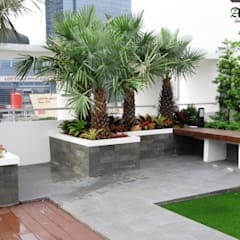 Similarly, if you only have a tiny amount of space in the front yard of your city home, it is quite possible to plan a rock garden in this space as well. 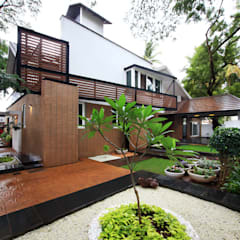 - Prepare the drainage system for this part of your garden. 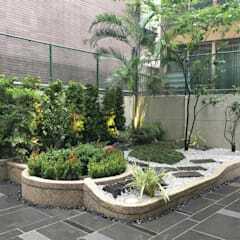 - Places with a gentle slope towards the drains should be chosen for designing a rock garden. 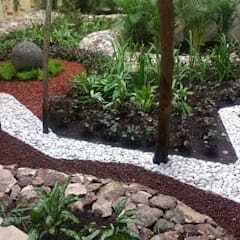 - You may have your rock garden designed by an experience garden planner or attempt to do it yourself. - Prepare the base layer. 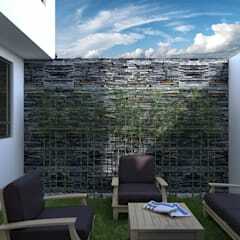 Use broken concrete slabs, rocks and small pieces of bricks for this purpose. This layer must be porous to assist in quick draining of the water. 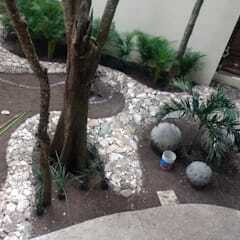 - Spread the layer of soil made specifically for the rock garden. 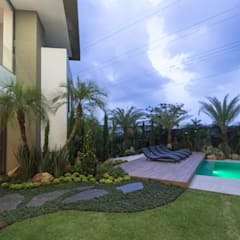 You may do it yourself at home or buy readily available rock garden soil from the shops that sell horticulture supplies. - The soil layer should be 12 to 16 inches deep. - Set the shrubs, creepers and bushes. 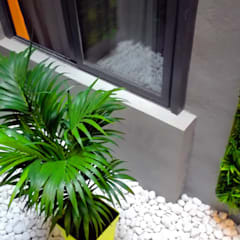 If you are using potted plants, then dig a small ditch and place them into the ditches. 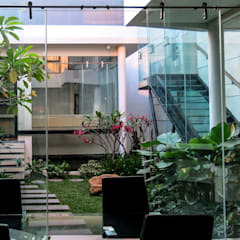 You may also place potted bonsai for its decorative effect. - Follow this up with a layer of fine sand and gravel. This layer should be about 6 to 8 inches deep. 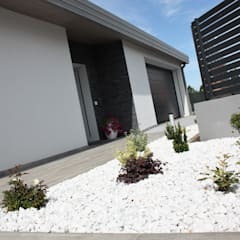 - Place the medium sized landscaping rocks along the borders. 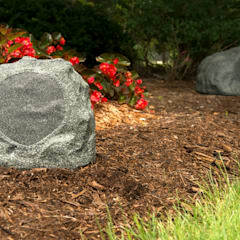 - Buy colourful rocks for river rock landscaping. Coloured riverbed rocks cost between $600 CAD and $900 CAD. They come in 20 to 24 kg lots. 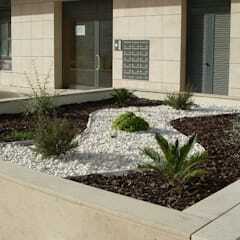 - Place the larger rocks on the periphery and the smaller ones close to the gravel bed. - Use a broom to create the ripple effect on the top most layer. 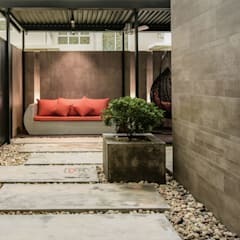 Take time to cherish the rock garden designed by you. 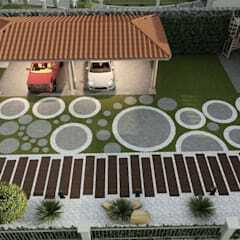 How to prepare the soil for your rock garden? A rock garden doesn’t need rich soil. The best plants for rock gardens thrive in dry soil. Take equal amounts of gravel, sand, very fine pebbles and leaf mould and spread on the surface. You may include a small amount of organic manure in the beginning, but don’t overdo it. Make sure that the soil does not turn into a clayey mould after watering. Buy sand meant for the horticultures. 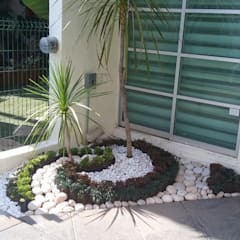 How to maintain a rock garden? 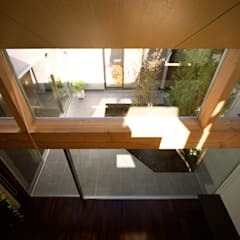 - Remove the stray leaves and branches from this area every day. - Clean the rock and gravel at least once every month. You may use brushes to remove the loose dirt. Using a solution of sodium bicarbonate or vinegar, scrub off the grease and sticky stains from the rocks. You will have to mix one part sodium bicarbonate with three parts of water. Pour half a cup vinegar into about two litres of water. Any one of the solutions will do. Use a scrubbing brush for this purpose. - Remove the weeds from the rock bed. You may also pour the vinegar solution over the weeds to kill them. Be careful not to hurt your precious plants. 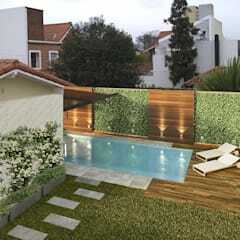 - Remove the dead plants, leaves and flowers. They often breed pests. 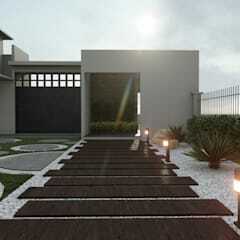 - With the help of a wooden broom even out the gravel bed when necessary. How do you grow moss on the rocks? In Japan, moss gardens are designed separately from the rock gardens. 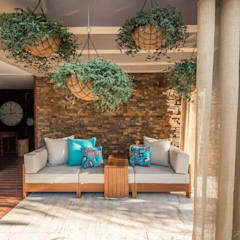 The primary reason for this is, most of the rock garden plants grow in a very dry and sunny condition. The moss garden, on the other hand, thrives in damp soil and shaded areas of a garden. 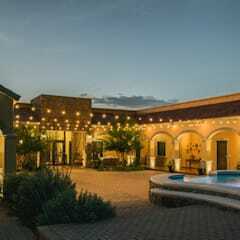 However, many modern homeowners love growing patches of moss on the boulder rocks. If you want to, you may easily do so in your garden. All you need to do is whisk equal portions of water and buttermilk together and coat the rocks with this mixture. 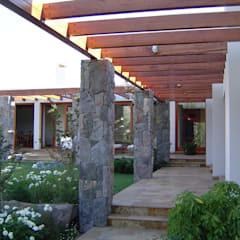 Do so on the rocks that are placed in the shaded corners of your garden. Keep this area moist and the moss will start growing in about three weeks’ time. Make sure the dampness doesn’t spread in the other parts of your rock garden and kill the plants in the process.